When Mirror Shadow was a young child, she had gotten an antique Victorian mirror from her grandparents as a gift for her birthday. As soon as they gave her the present that night, her grandparents had died from an unknown cause. One day, she had looked in the mirror to find her mirror glowing. Once she had touched the strange mirror, she received her superpowers. It was hard for her at first because she was able to manipulate mirrors and reflections as illusions. She was also able to manipulate and control shadows. Luckily, her parents knew about this, since they had similar powers. Her mother had the power to control energy and her father had the power to control minds. They had trained her, making her become a great hero for her town. She now protects her city from criminals who have nothing better to do in their life. 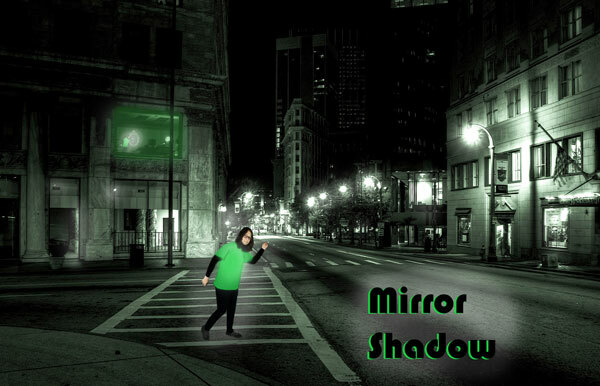 Mirror Control – She has the ability to manipulate and control mirrors and reflections, using them to generate illusions, or even use them as a means of transportation (travelling from one mirror to another). Shadow Control – She can manipulate and control shadows, using them to hide herself or even as a mode of transportation (traveling from one shadow to another). For this project, I turned a pear into a pear box. 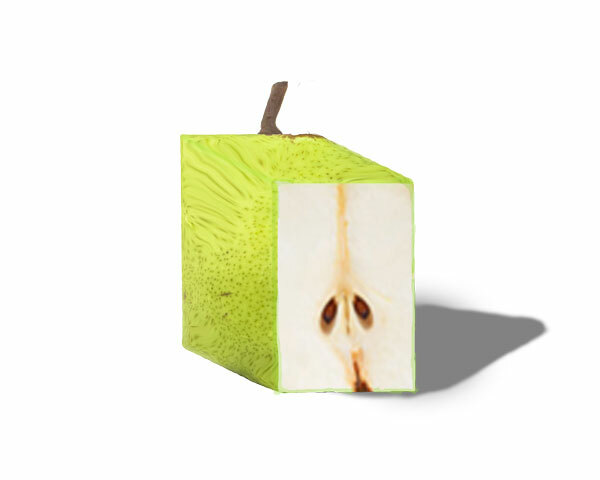 I liquified the pear, turning it into a box with the help of the line tool to create a cube. I soon started to add shadows for the pear. Once I was done with that, I made my pear slice turn into a square shape. I changed a little bit more of the fruit, making it look as realistic as it could.